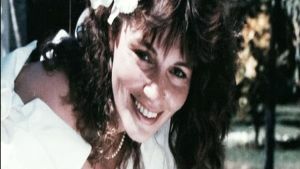 The husband of an RUC officer murdered by the IRA is to take legal action over his wife's death. Philip McMurray believes it is the only course of action he can take, after a BBC Panorama programme highlighted allegations of collusion in the attack on his wife's patrol vehicle. Constable Colleen McMurray, 34, was killed when a mortar bomb exploded in Newry, County Down, in 1992. A colleague lost his legs in the attack. 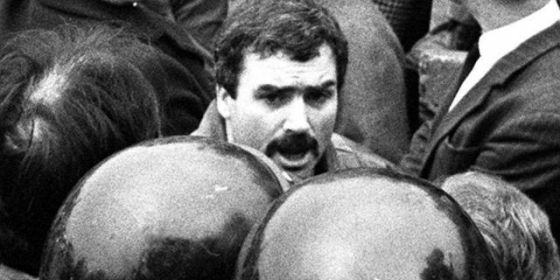 Mr McMurray was also an RUC officer at the time. The couple had been married for 18 months. He is taking action against the Chief Constable, the secretary of state, the Ministry of Defence and an IRA informer. 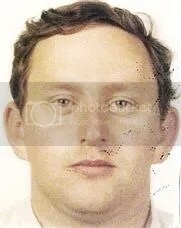 Peter Keeley, allegedly an undercover agent in the IRA, told the programme that he had helped design the technology that fired the rocket remotely. He said he had passed that information onto his handlers and also told them the IRA was planning an attack. 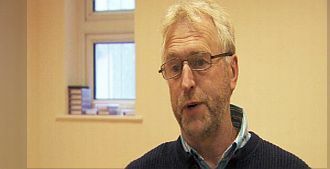 The programme shown in May, examined the extent of security force collusion with paramilitary agents during decades of violence in Northern Ireland. PSNI Chief Constable George Hamilton said that since the introduction of the Regulation of Investigatory Powers (RIPA) Act 2000, the conduct of covert operations by UK security forces is heavily regulated and scrutinised. This page was loaded Apr 22nd 2019, 10:57 pm GMT.